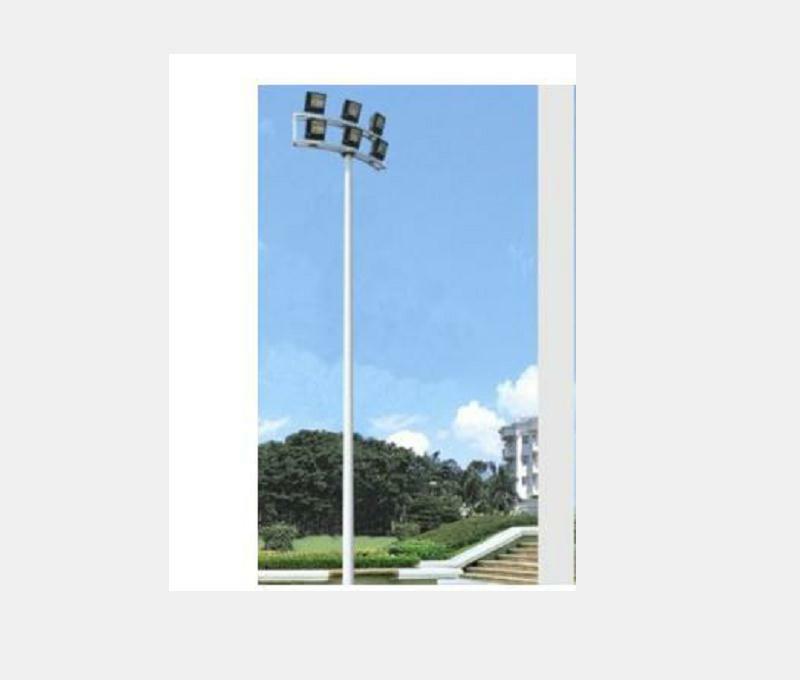 We're proud with the high client fulfillment and wide acceptance due to our persistent pursuit of high quality both of those on products and service for Semicircular Double-layer High Pole Lamp,Square Lighting High Pole Lamp,Lift Type High Pole Lamp. first-class products and improve service welcome overseas customers patrons. Can be divided into lifting type and non - lifting type.Lifting main rod height is generally more than 18 meters, electric lifting operation is convenient, the lamp plate rose to the working position, can automatically plate automatically off, hanging ditch, wire rope discharge and. The lifting type high pole lamp sets the manual and the electric two kinds of lifting control modes, causes the lamp panel to be possible to drop safely reliably 2.5 meters from the ground, the convenient maintenance work.The length of the lead wire of the manual remote control device is 10 meters, and the operator can lift and lower the remote control lamp panel at 5 meters, so as to ensure the operator's personal safety.The lifting type high pole lamp is also equipped with a spare cable. When the lamp panel is lowered to the lowest position, one end of the cable is inserted into the socket of the electrical control system, and the other end is inserted into the junction box on the lamp panel, so that the lamp panel can be directly powered and the lamp can be inspected. With our excellent management, strong technical capability and strict quality control system, we continue to provide our clients with reliable quality, reasonable prices and excellent services. We aim at becoming one of your most reliable partners and earning your satisfaction for 25m High-Mast Lamp Series. The product will supply to all over the world, such as: Sri Lanka,Vanuatu,Maldives. In order to meet our market demands we have now paied more attention to the quality of our goods and services. Now we can meet customers' special requirements for special designs. We persistently develop our enterprise spirit "quality lives the enterprise credit assures cooperation and keep the motto in our minds: customers first.